Create a point of interest at your hen party with an amazing display of sweets! A candy buffet is an affordable attractive type of buffet that no one can resist yum! 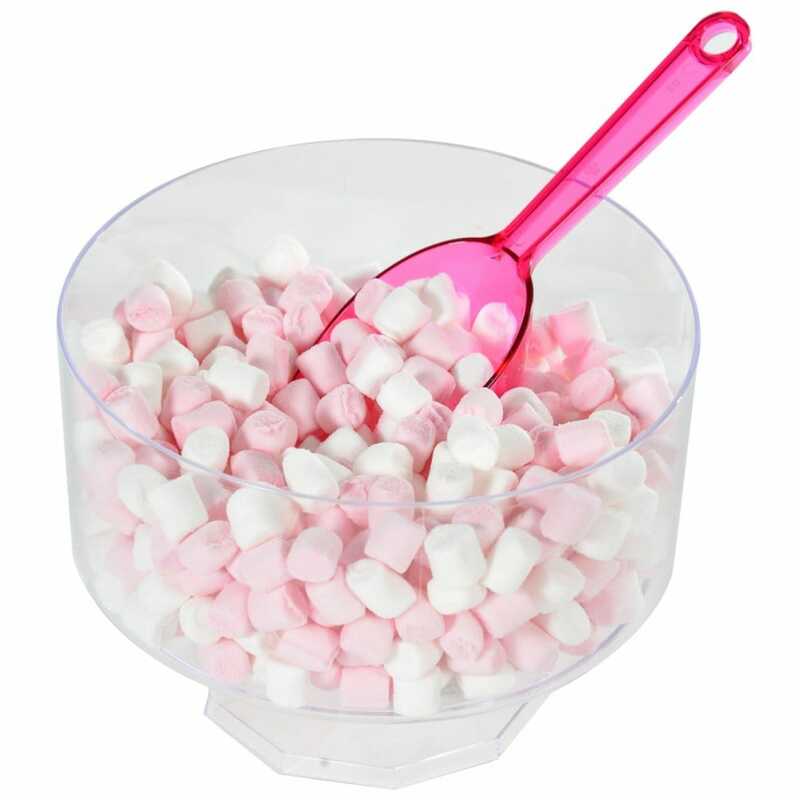 This display bowl is a clear plastic and looks great fill with anything from marshmallows to love hearts! Match with other items from our candy buffet range!